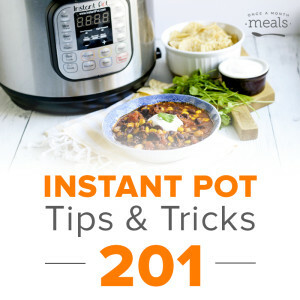 🍲 Did you get a new Instant Pot for Christmas? Or maybe you’ve had one sitting around for a while, but have been too intimidated to take it out of the box! 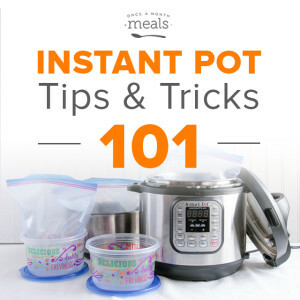 Join us where we’ll help you get started with Pressure Cooking!